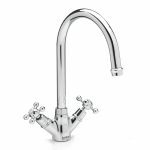 The success story of Carron Phoenix dates back more than 250 years to when the company was founded at Falkirk in Scotland in 1759, and by offering a great range of Carron Phoenix taps, we’re proud that we’re sharing in that success today. 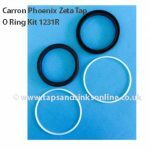 We’re also proud to say that we sell Carron Phoenix taps cheaper than any other retailer in the UK marketplace – and that includes Carron Phoenix themselves! 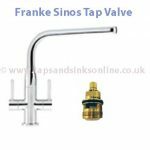 Top quality is guaranteed on all our range, and we show that by offering them all with a full five-year guarantee. 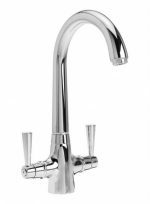 Buy a Carron Phoenix tap from us, and you won’t be disappointed. 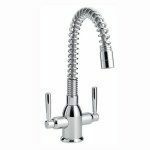 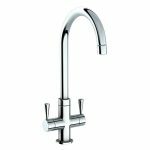 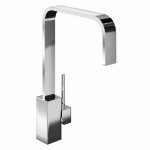 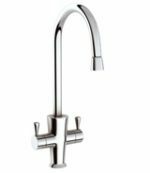 Carron Phoenix taps come in a wide range of styles and finishes, to suit any kitchen design from classic traditional to contemporary modern. 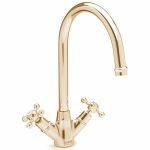 Traditional styles include the Victoria, with its classic swan neck spout, and the distinctive Opus Blue Granite, with its eye-catching dark finish. 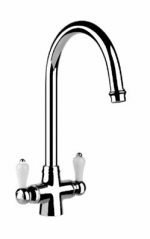 Meanwhile, if modern and contemporary is more your thing when choosing a Carron Phoenix tap, consider something like the Reno or Elen Optima, with their sleek and stylish lines to complement any new kitchen design. 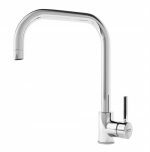 Or, if extended reach is important to you, you might prefer one of the pull-out options in our Carron Phoenix taps range, such as the different options available with the Averon and Nautilux. 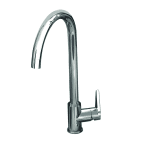 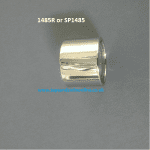 Both provide a 500mm (20 inches) hose on top of a generous 220mm (8.5 inches) standard spout reach. 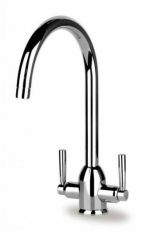 It all adds up to a great choice for anybody who is looking for something from the range of Carron Phoenix taps to complete their kitchen, and all at great prices, so choose your Carron Phoenix tap with us today! 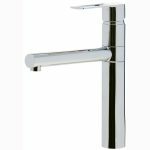 All of our Carron Phoenix taps have been designed specifically for the UK market, taking into account such considerations as mains water pressure and plumbing standards and practices, and all come with a full five-year guarantee. 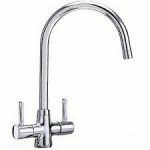 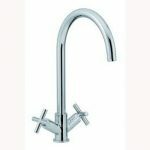 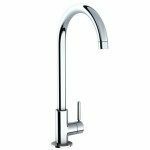 Browse our Carron Phoenix taps range today to see what you can bring to your kitchen, and how much you can save.